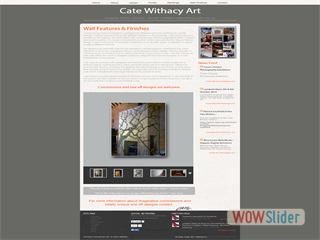 Take a look for yourself, great design and organic content! 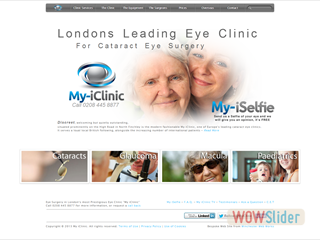 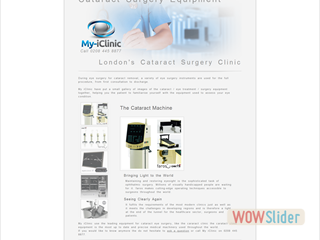 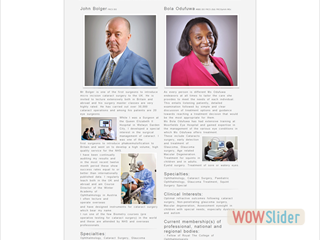 My iClinic is a private cataract eye surgery clinic based in London. 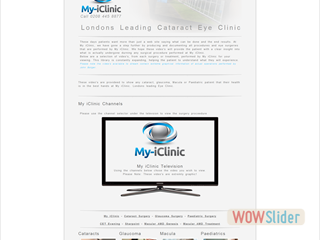 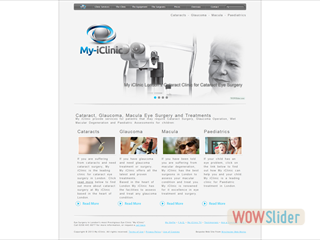 My iClinic has been with Web Work for over 10 years with a successful online presence. 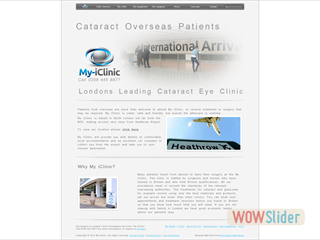 Web Works offers many services to My iClinic including seo with a a excellent position within the search engine ranking (Google Ranking). 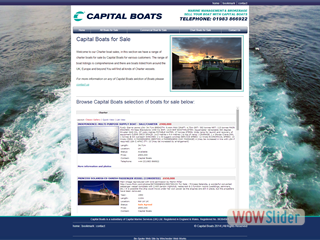 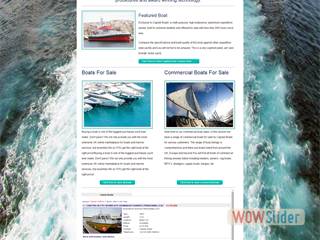 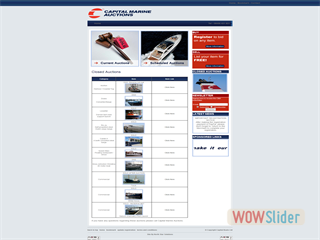 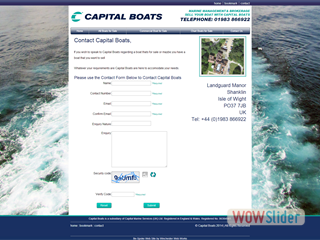 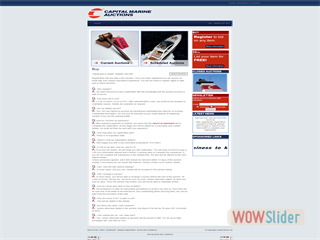 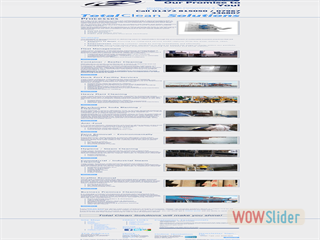 Capital Marine Service have worked alongside Web Works for a long time, Web Works also developed other sister companies for CMS. 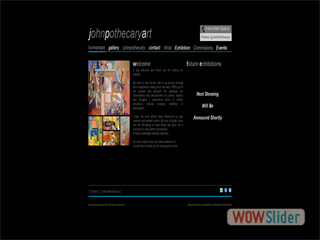 Recently the CMS web site went under re-development and is still being tweaked here and there. 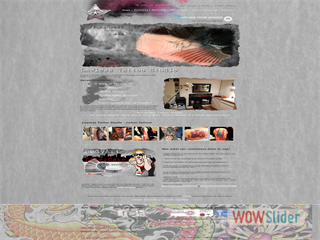 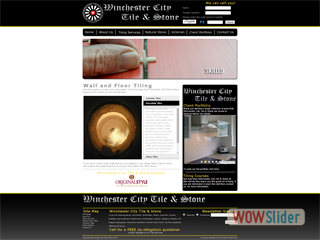 Full concept to creation Winchester Web Works completed the project. 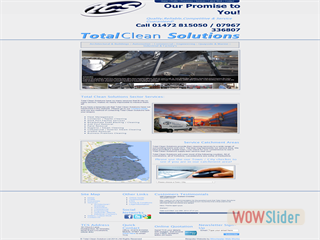 A be-spoke brochure web site showing the services of a specialist cleaning company based in Grimsby N.E Lincs. 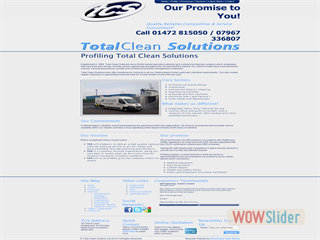 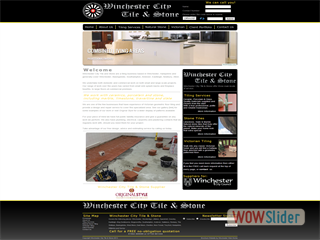 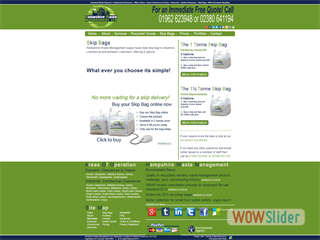 The client provided a requirement list allowing Winchester Web Works to develop tan large content driven site. 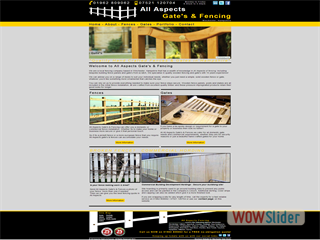 Business based in Winchester, Hampshire supplying quality fencing and gate construction. 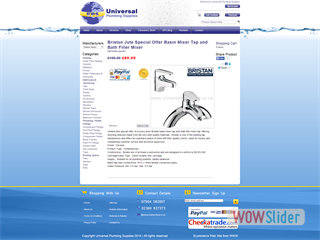 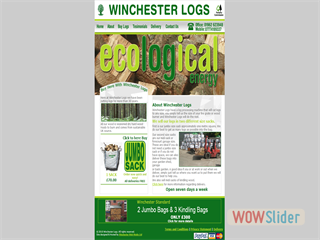 A perfect example of a organic brochure web site, flowing with keyworded content. 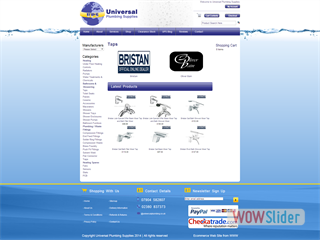 Southampton based plumbing supply shop. 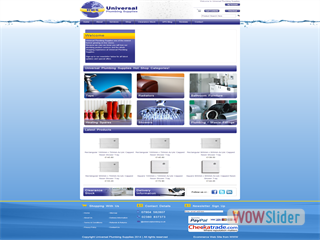 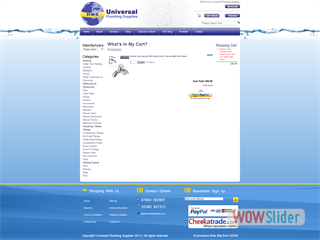 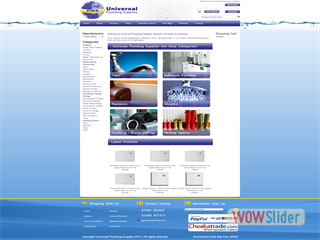 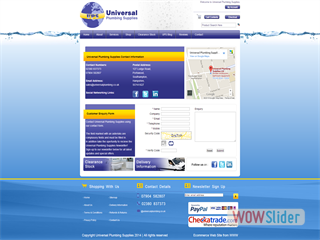 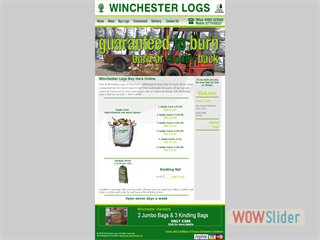 Winchester Web Work have worked alongside UPS for some time and this is the first e-commerce shop for UPS. 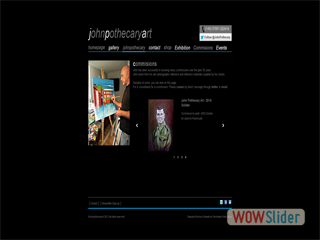 A stylish be-spoke web site showing the talents of a London artist. 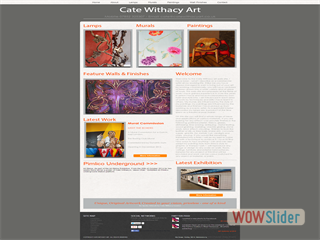 The brief was detailed and concise, requesting gallery for all art work with detailed work descriptions. 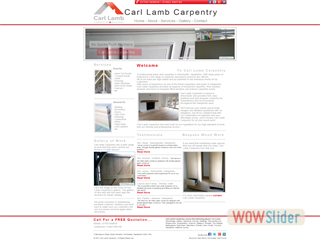 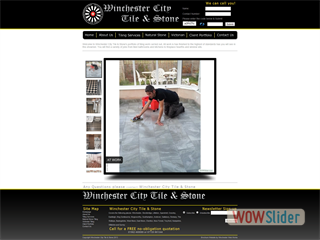 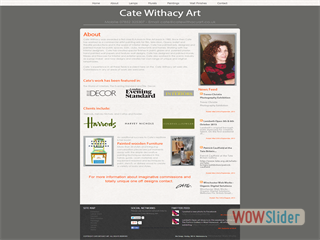 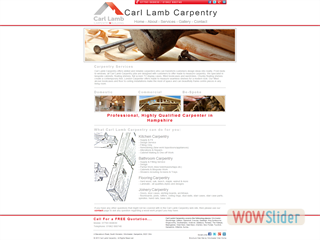 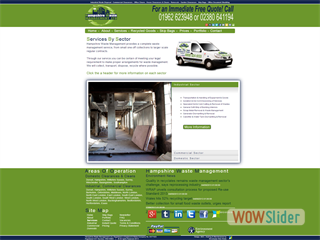 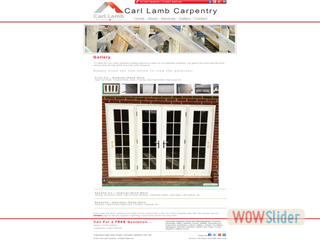 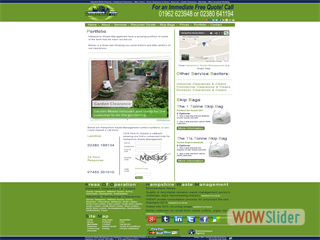 A local carpenter approached Winchester Web Works for a brochure web site. 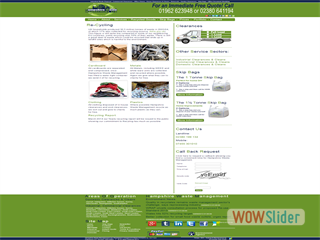 They provided their own logo, another organic web site with use of heavily weighted keyworded content. 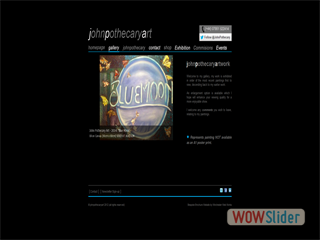 Winchester Artist gaining recognition constantly through online marketing. 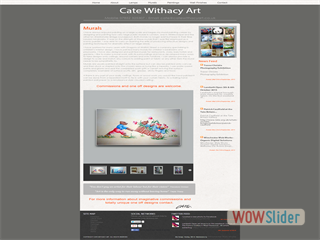 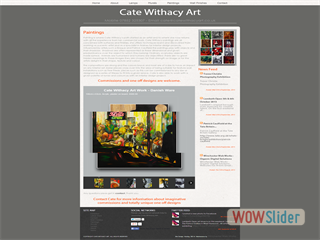 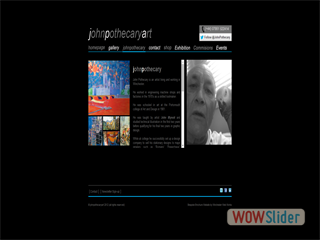 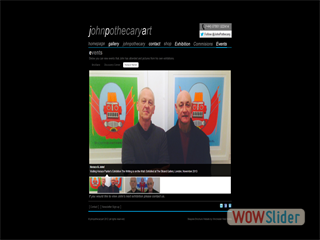 Using social media like Twitter and Facebook directing people to the web site shop and gallery. 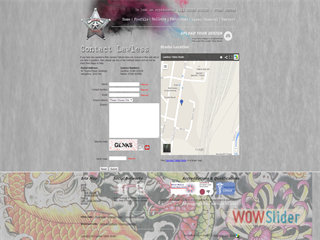 A local tattoo studio based in eastleigh hampshire. 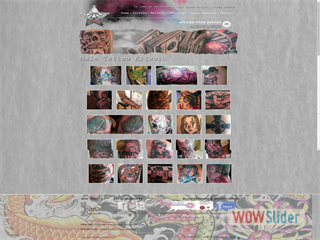 Using video and upload of images showing the latest tattoo's to be displayed. 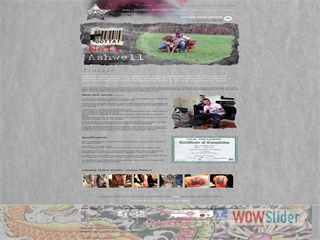 Full social networking incorporated. 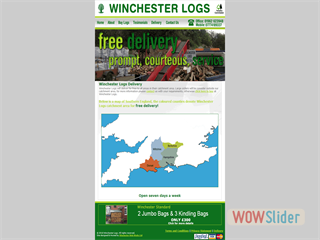 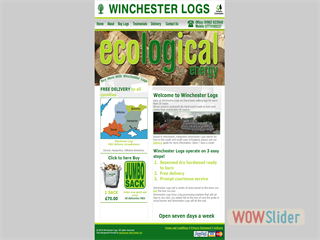 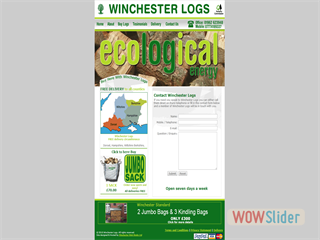 Local Hampshire company selling seasoned logs online and marketing the business. 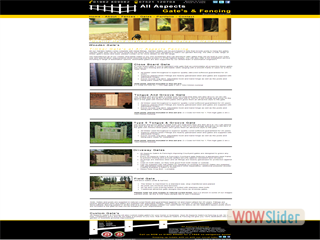 Web site receives good localized search engine ranking. 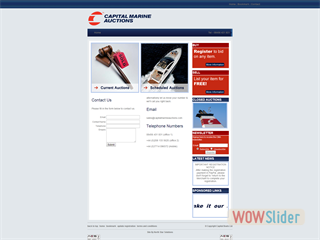 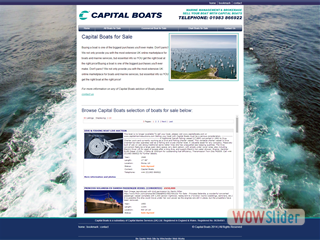 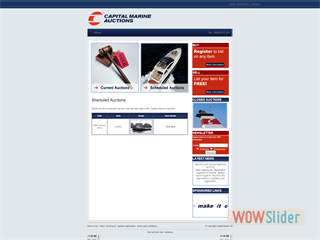 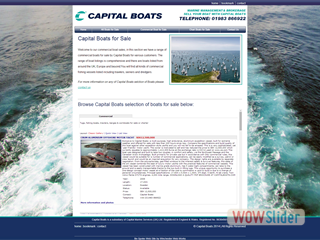 A sister company to Capital Boats, that is capable of running boat auctions for up to 14 days. 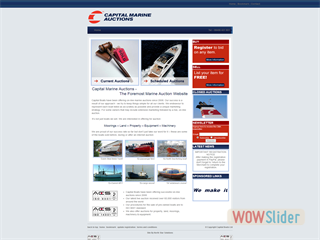 Full membership capability, auto bid and many more features.